The other accused in the case are Major (Retd) Ramesh Upadhyay, Ajay Rahirkar, Sudhakar Dwivedi, Sudhakar Chaturvedi and Sameer Kulkarni. A special court on Tuesday framed charges against Lt Col Prasad Shrikant Purohit, Sadhvi Pragya Singh Thakur and five others in connection with the September 2008 Malegaon bomb blast case. The charges were framed under the Unlawful Activities Prevention Act (UAPA) and sections of the IPC by judge Vinod Padalkar, presiding over the special National Investigation Agency (NIA) court. 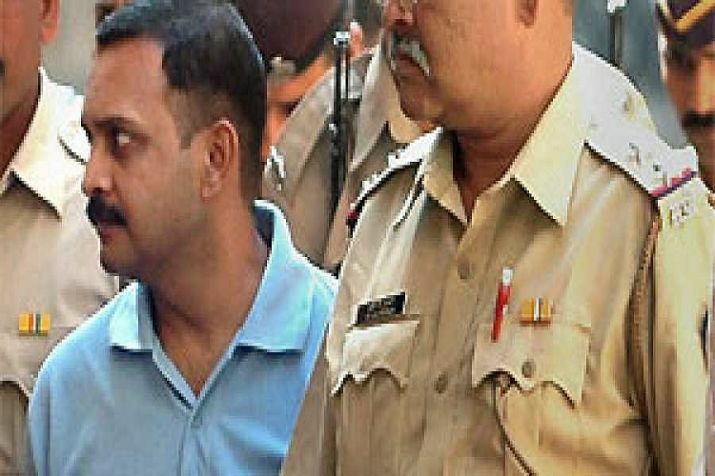 On Monday, the Bombay High Court had refused to stay framing of charges by the trial court against Lt Col Prasad Shrikant Purohit and other accused persons in the case. Framing of charges is a process after which the trial in a criminal case starts, the court had said. On September 29, 2008, six people were killed, while more than 100 were injured after an explosive device strapped on a motorcycle went off near a mosque in Malegaon.